This wide masking tape has many applications but is commonly used to protect surfaces when decorating. Being a low tack adhesive paper tape, it sticks well but can be removed easily. On an easy tear-off roll, it is useful for light labelling and attaching. 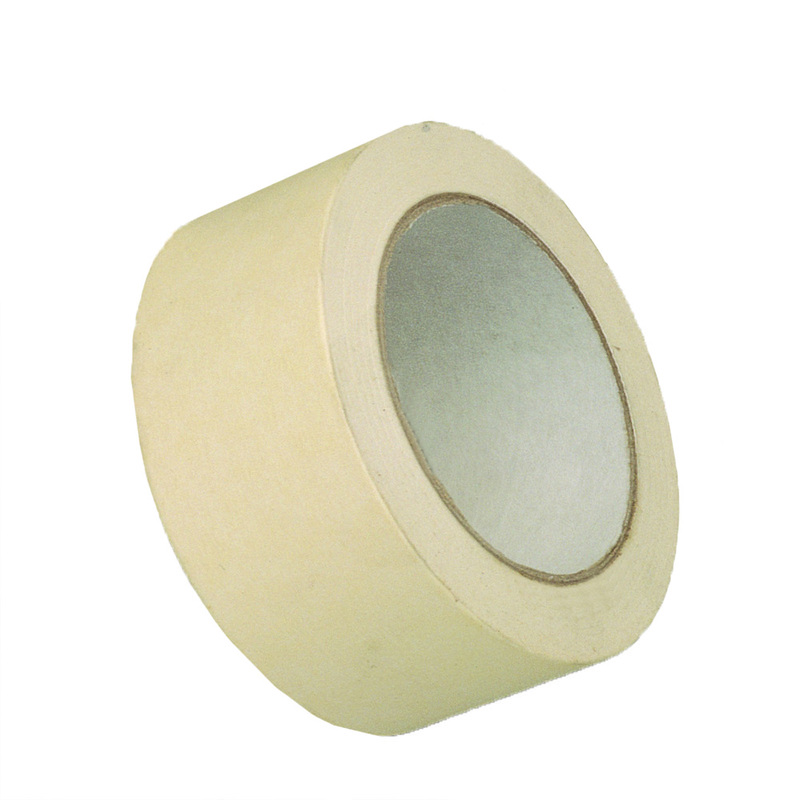 Our 50mm wide masking tape is ideal for a wide range of applications. It is particularly useful for protecting surfaces during decorating as it can be removed with ease afterwards. Supplied in a pack of 6 easy tear-off 50m rolls, this low tack wide masking tape is a flexible paper tape, ideal for arts and crafts work, light duty attaching and labelling.